Tiki cocktails and culture is all about care-free escapism and effortless cool. Well on the surface at least. In reality, underneath the crazy looking decor, and relaxed beach vibes and tiki shirts button at the navel is an obsessive, meticulous attention to detail and taste combinations. 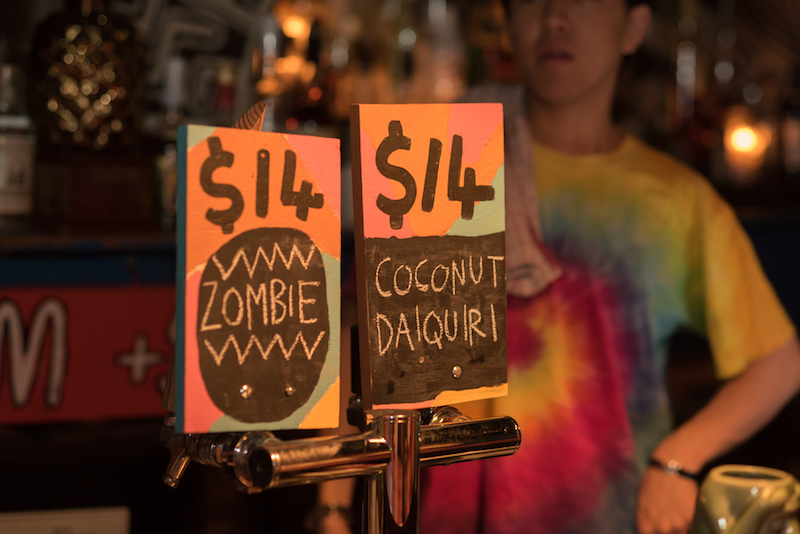 2018’s Australian Bartender Magazine Barweek saw two bars show us there Tiki talent at the annual Tiki Face-Off. The teams from Burrow Bar and Jamaica House went head to head tasked with creating 4 cocktails (3 classics with a twist and an original). Burrow Bar kicked things off with a high octane performance starting with a Pina Colada served in a blender, a Husk Pure Cane Daiquiri served out of various audience members belly buttons... yes they got consent before hand... and a phenomenal Zombie served in a pineapple turned into a massive fireball. The perfect way to end a show. Jamaica House was the next team to wow us, and they sure did that! Kicking off with a fantastic, simple twist on a Pina Colada with watermelon in place of the Pineapple served in a massive watermelon adorned with sparklers. Next up was their Husk Pure Cane Daiquiri made with cinnamon and blood orange twist, served rather unconventionally in a tall Tiki mug for dramatic effect! Jamaica House put a Zombie together that was also a stunning representation of the OG recipe with some simple twists but still nice and spicy. Then lastly they presented us with their original: it looked like the fruit table at a breakfast buffet had been lit on fire! Absolutely stunning presentation and a great end of their performance. 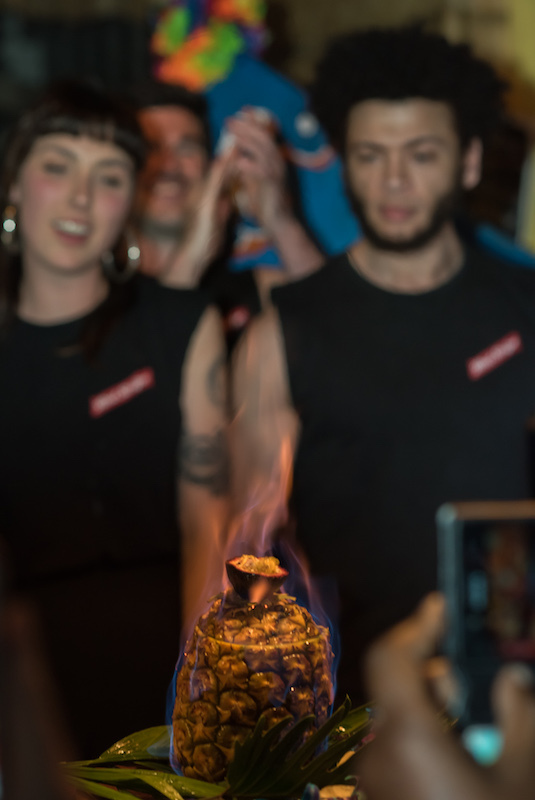 In the end the judges favoured the unusual tasty twists presented by the Jamaica House team and so they took out the Tiki Face-Off Trophy for 2018. It was a phenomenal performance by both teams and a joy to be a part of. I cannot wait to see what next years tournament will bring. Written by Husk Brand Ambassador Conor O’Brien, judge at the 2018 Tiki Face-Off Competition as part of Barweek. We support and promote the responsible drinking of alcohol. Keep up to date with our news & product releases with our monthly newsletter.